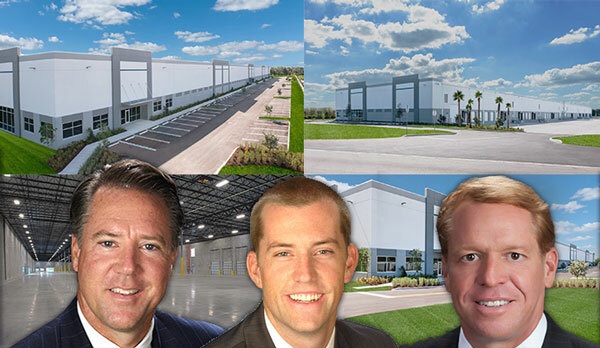 Two affiliates of the Short Hills, New Jersey-based Silverman Group just paid $30.7 million for two industrial buildings in Lake Worth, property records show. The two buildings at 701 Boutwell Road span 252,000 square feet combined, meaning the trade breaks down to about $122 per square foot. Records show an entity of Newport Beach-based Panattoni Development Company sold the property. Panattoni bought the 18.6-acre site in 2015 for $4.9 million. The warehouses were delivered in December 2016. CBRE’s Robert Smith, Jeff Kelly and Kirk Nelson handled the sale. Warehouse spaces range from 15,750 square feet to 166,267 square feet, with asking rents at $7.95 per square foot, according to a CBRE listing. The buildings are 35 percent leased. The Silverman Group is a family owned private equity and development firm focused on commercial and industrial real estate, according to its website. It has an office in Palm Beach. Last year the company bought a portfolio of properties in West Palm Beach, Riviera Beach, Magnonia Park and Lake Park for $50 million.